Good Morning Miss Emma!! OMG What a Gorgeous, GORGEOUS Card!! 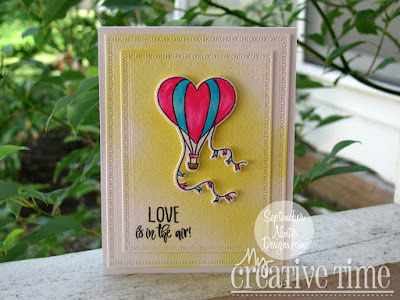 Love the Colors and the Clever & Creative ways you've used your New Fabulous XOXO Dies and how Fabulous you NEW Heart die looks on your XOXO Frames....Your Card is Stunning & Gorgeous!!! Oh I am in love with Sneaky Peek #2!! You so have outdone yourself with this release!! Can't wait to see what you have to share for tomorrow. Wishing your Fun & Craftabulous kind of day!! Awesome boarder frame dies, love your card! Your XOXO rectangle dies are so unique. A real must have. Love all of the beautiful cards. Hugs! 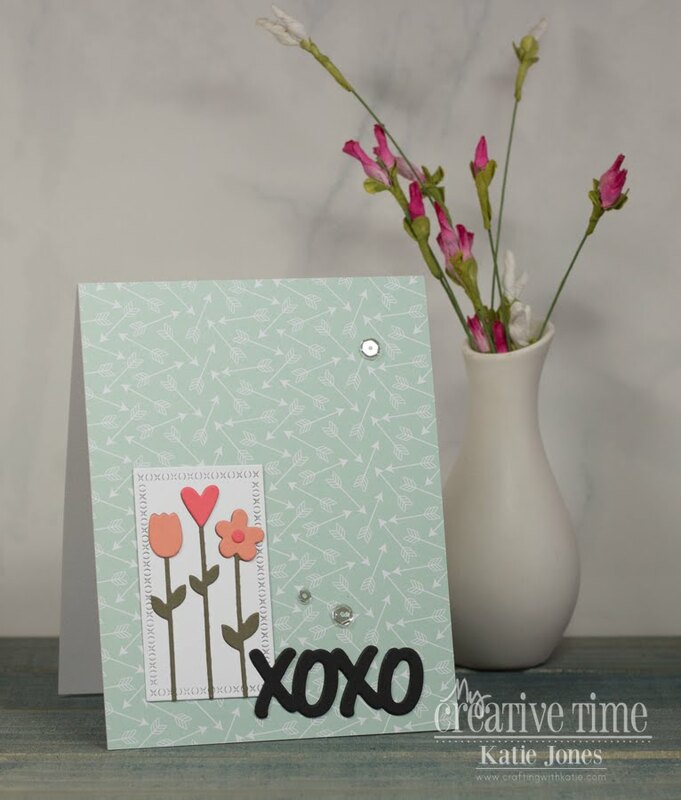 So sweet with the XO border dies. Miss Emma I absolutely love your card!! Such a fun design!! Gorgeous!! Beautiful samples from the DT as well!! Such a fun Die set!!! This set of dies is very unique and can be used for so many occasions including Valentine's Day. I love Ms. Gaylynn's card because of the clean look. It can easily be given to a woman or man. Awesome card, Emma! Love the colors! This is such a fun set! Nice die set, something different with the XO border dies, like it. hardest card to make (I think). Thanks for the giveaways! I love this die set. The xo border die set is going on my wish list. Fun day two hop. What a fabulous release! I am so loving what you created using it too! Super CUTE die! 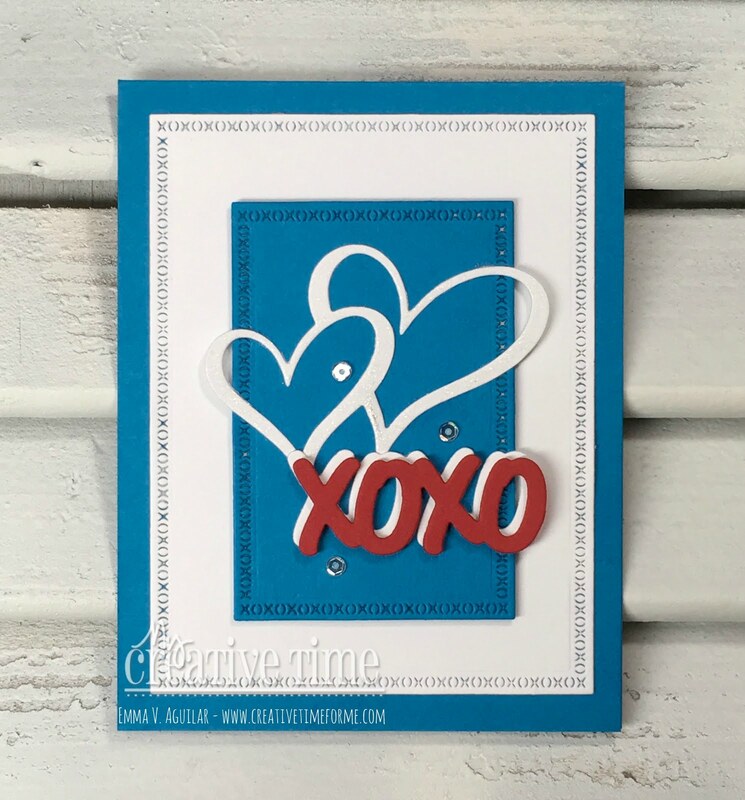 Love the xoxo die and adorable card! Emma, I truly love your creativity and designs! 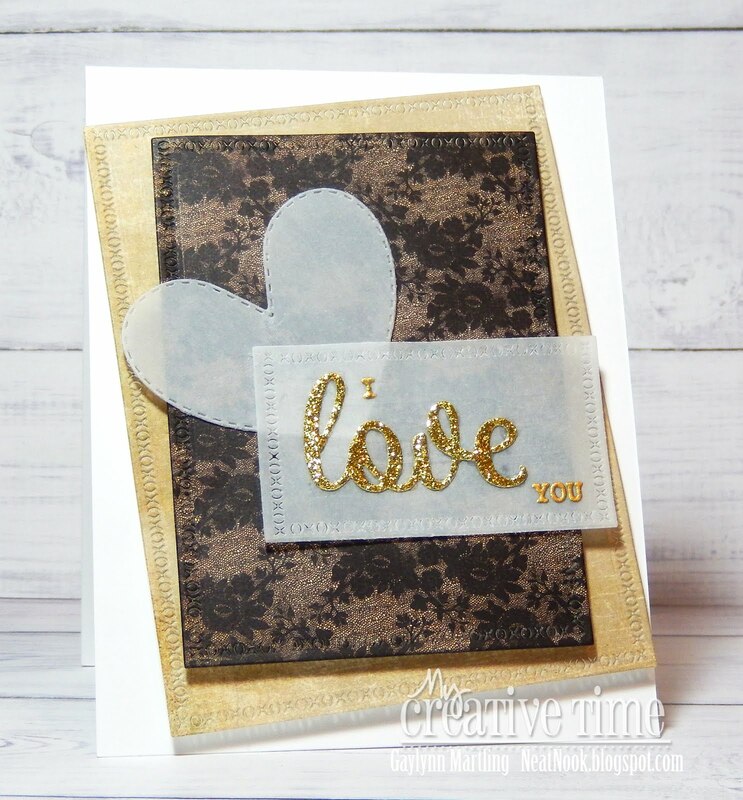 What a cute way to to add a border to a card. Way to think out of the box and create something else that knocks off the simple stitch border out of the card making world! Can't wait to see tomorrow's sneak peeks! And thsnk you so much for picking me as yesterday's winner! Huge hug my sweet friend! Omg! Love, Love, Love the xo stitching! So cool! Oh I love these dies. The xoxo is amazing!!! Beautiful card Emma! Totally love how you shadowed the xoxo! 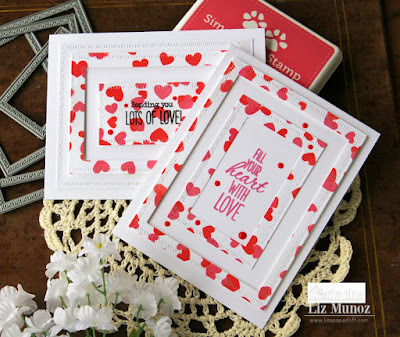 Love the color combo and those fantastic border dies too! 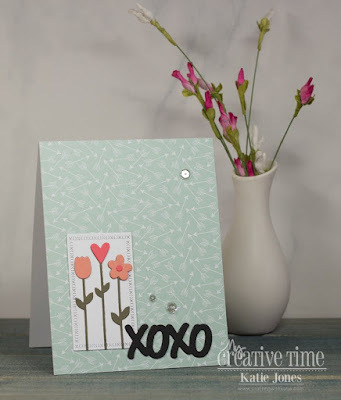 I love the simple design of your card and the new XO dies are fabulous! A great addition to the rectangle dies. So much inspiration by the team also. Great job everyone! Love your card. The white hearts really pop with that blue. So pretty. In love with these border dies.